Government officials from Durango and Coahuila states are expected to meet Wednesday to map out a new security operation in the La Laguna region of Mexico, according to Mexican news accounts. 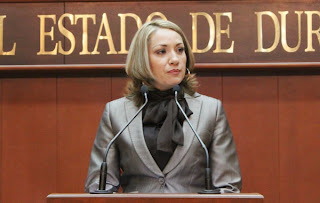 According to a news account posted on the website of El Siglo de Durango news daily, Durango state Fiscalia del Estado (FGE) or attorney general Sonia Yadira de la Garza was quoted as saying the new operation would encompass municipalities of both Coahuila and Durango. La Laguna is the name of a region in north central Mexico which includes part of eastern Durango and western Coahuila states. The name of the new security operation will be changed to Operativo Laguna. 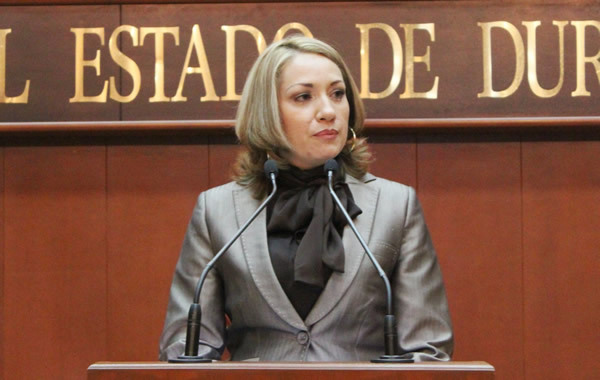 According to the article, Fiscalia Yadira de la Garza said the Durango state Secretaria de Seguridad Publica del Estado (SSPE) or public safety ministry, would have single control over the operation. Currently with the absence of 158 municipal police agents, who were detained two weeks ago in an investigation of corruption, Mexican security forces are currently supplying much of the manpower for patrolling the Durango side of La Laguna. 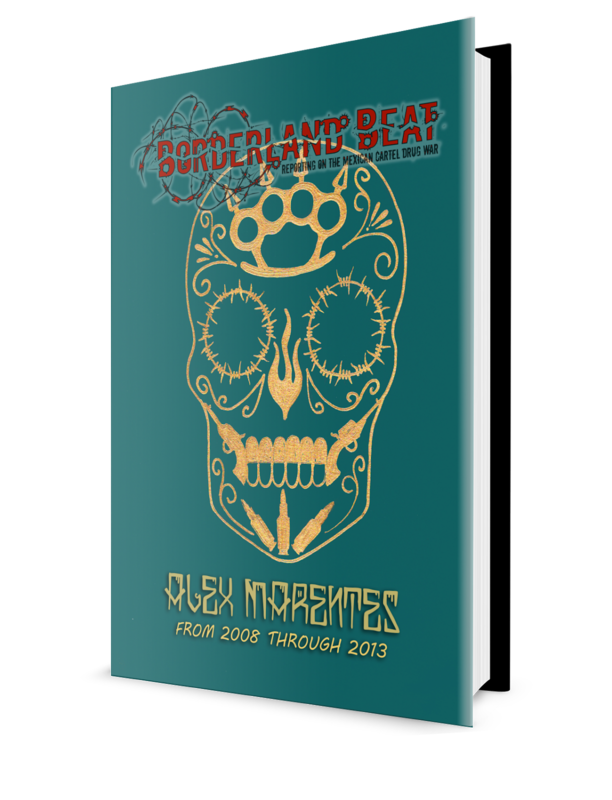 At last report, the Mexican Army was answering 066 emergency telephone calls in the region and was coordinating security patrols. Mexican Naval Infantry and Policia Federal Preventativa forces have been in the region for at least two weeks, since the mass detentions of Ciudad Lerdo and Gomez Palacio municipal police agents. Durango state has assigned police cadet volunteers to help fill out the police rosters. It is known from news accounts that security forces from all three levels of government patrol in mixed patrols on the Durango side of La Laguna. The area itself has suffered a large increase of violence since the old Laguna Seguro was cancelled by then Secretaria de Gobernacion (SEGOB) or interior minister Alejandro Poire. The following spike in violence,according to a claim last week by Durango governor Jorge Herrera Caldera, has been reduced to a lower level in the past two weeks. But problems in the region persist. According to a tweet posted by Durango journalist Ruben Cardenas Tuesday night, the residence of Gomez Palacio mayor Rocio Rebollo was attacked Tuesday night, presumably by small arms fire. No one was reported hurt in that attack. In another example, an official in Gomez Palacio was reportedly found dead last Saturday. Víctor Habib Nieto, 58, was found dead on Bulevar Ejercito Mexicano in Chapala colony. According to a news account from El Contexto de Durango news daily, Habib Nieto, and his wife, Rafaela Araluce, 58, and his 24 year old son were kidnapped last Friday night. Habib Nieto was a department head of Gomez Palacio's traffic police corporation, Secretaria de Proteccion y Vialidad. A separate news account posted on the website of El Siglo de Durango said that Habib Nieto has been dismembered. Also, according to a separate news brief published on the website of El Siglo de Durango, an unidentified pregnant female in her 20s was found shot to death and dumped near ejido Huitron Jimenez in Gomez Palacio municipality.